On Wednesday, the Duchess of Cornwall was out on royal duties, attending an event for Cleanup UK, an organisation which she is president of. Speaking to committee members and hearing of the great work they've done for various communities, Camilla was given an unexpected present to pass onto her two step-sons. Receiving two personalised trash pickers, one for Harry and one for William, it turns out there's a sweet reason behind the gift. 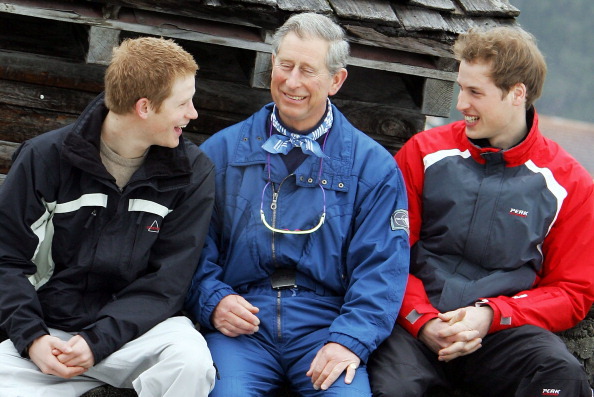 On the recently aired documentary, Prince, Son and Heir: Charles at 70, Prince William and Prince Harry revealed that their father would take them on "litter picking" trips while on holidays, teaching about the environment and how to respect it. “He took us litter picking when we were younger, on holiday. We were in Norfolk on school holidays and we went out litter picking with him,” said William, 36. “We thought this is perfectly normal, everyone must do it. We were there with our spikes stabbing the rubbish into black plastic bags,” explained Harry. And so, we're sure the boys will have a laugh when they're handed their personalised litter pickers to remind them to continue their good work, keeping our planet clean. “To the point where I used to get taken the mickey out of at school for picking up rubbish. I didn’t go out consciously looking for it but when you go for walks anywhere and you see something and it stands out, you pick it up. And before you know it someone is like, ‘What are you doing? Where are you going to put that?’ It’s like, wow, I’ve literally done this because I’m programmed to do it because my father did it. We should all be doing it,” Harry continued. 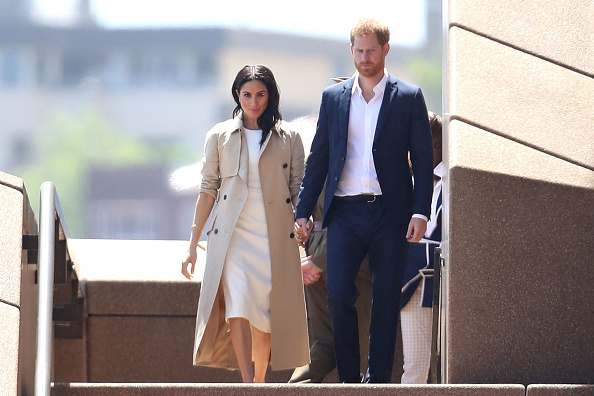 Harry is set the become a father for the first time this spring. 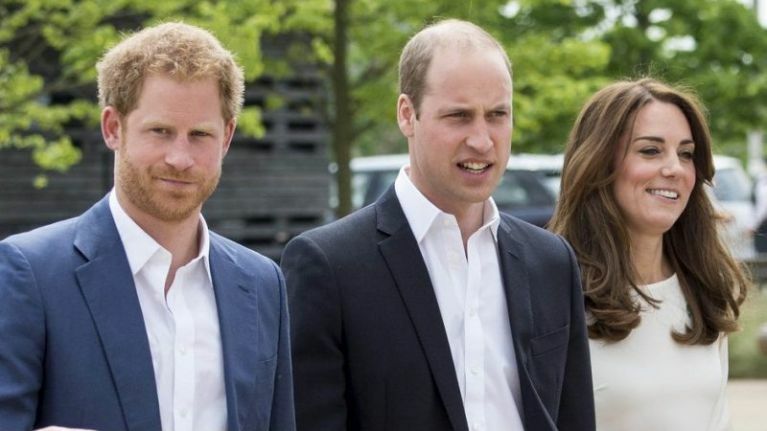 Speaking about the respect he has for his father, Harry is definitely hoping to learn the parenting tricks of the trade from the Prince of Wales, ahead of the arrival of his first child with Meghan Markle this spring.